OLD PARKED CARS. 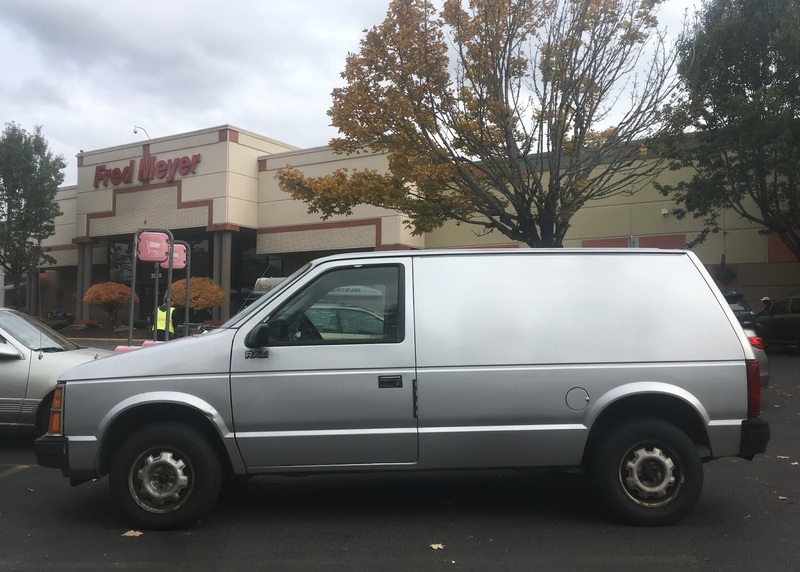 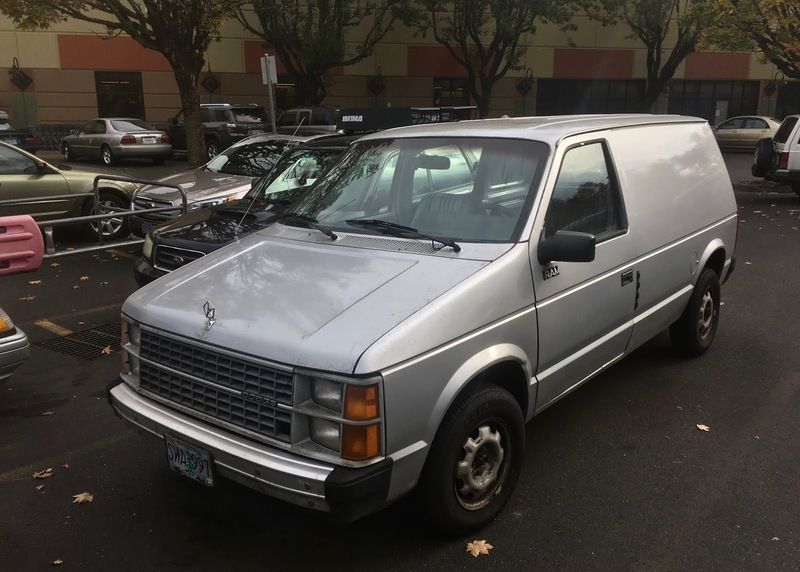 : 1984 Dodge Ram Van. 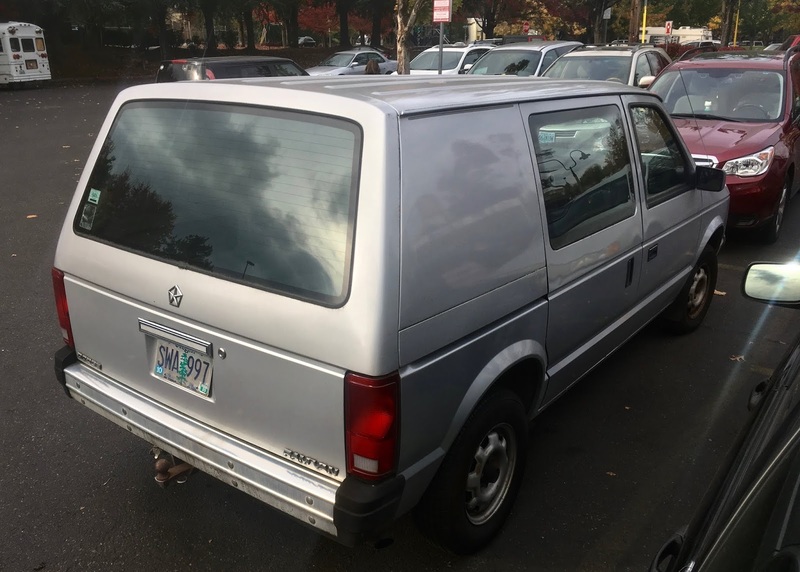 Thank you for resuming posting pictures, especially this unicorn minivan. This van is awesome. Thanks for sharing these pictures.